A BAFTA nominated programme Colin made whilst working for Double Exposure, which dramatised items of classic short prose relevant to the secondary curriculum. 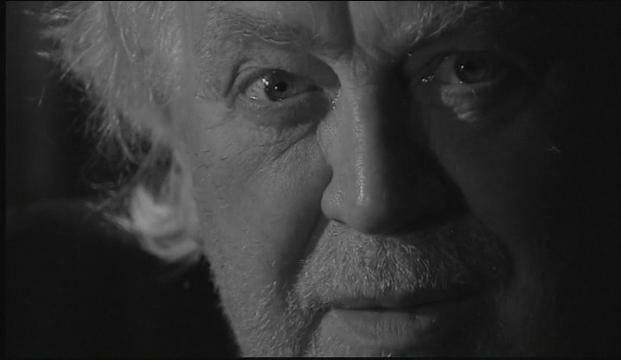 This segment featured Colin’s second cousin, actor Joss Ackland, reading from Edgar Allen Poe’s The Tell Tale Heart. Edie Falco featured in another segment dramatising Superman and Paula Brown’s New Snowsuit by Silvia Plath.